Amazon is holding a contest to give away free vinyl LPs to celebrate the relaunch of its Vinyl Records store. 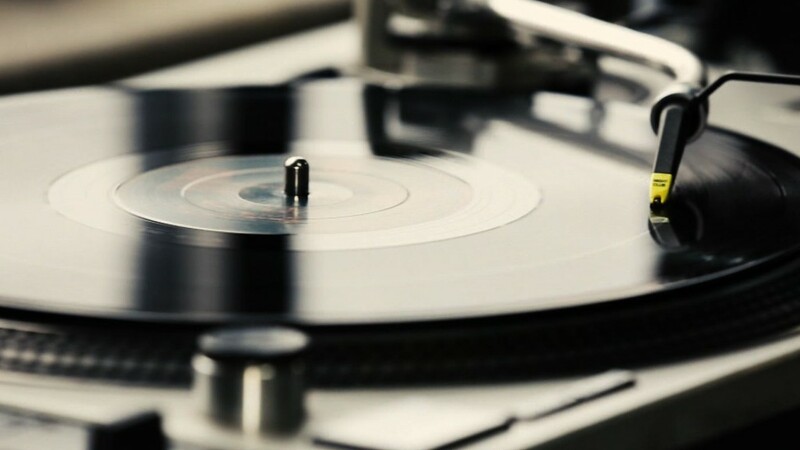 But expect long odds: Amazon is giving away only one free vinyl record per day, for 13 days. The retailer started the offer on October 23, so eight days remain for the giveaway. 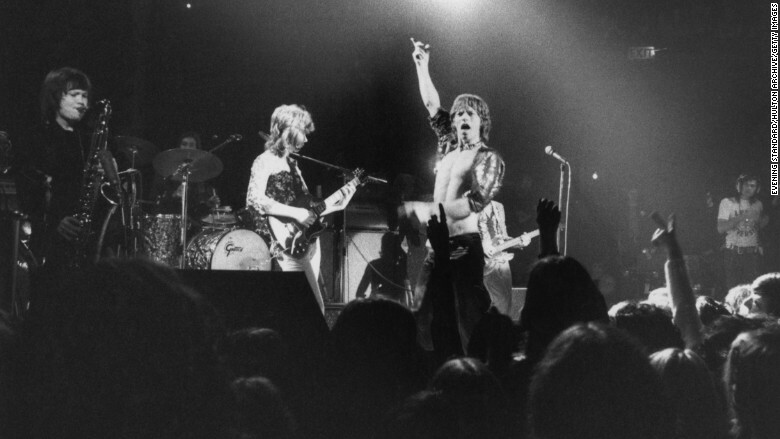 On Wednesday, Day 5, customers can enter the contest for a vinyl copy of The Rolling Stones' "Sticky Fingers" from 1971. The vinyl store doesn't just sell vinyl. Amazon (AMZN) also sells CDs and digital music, of course. Many of the CD purchases come with AutoRip, meaning the buyer's digital library is updated with the purchased music.